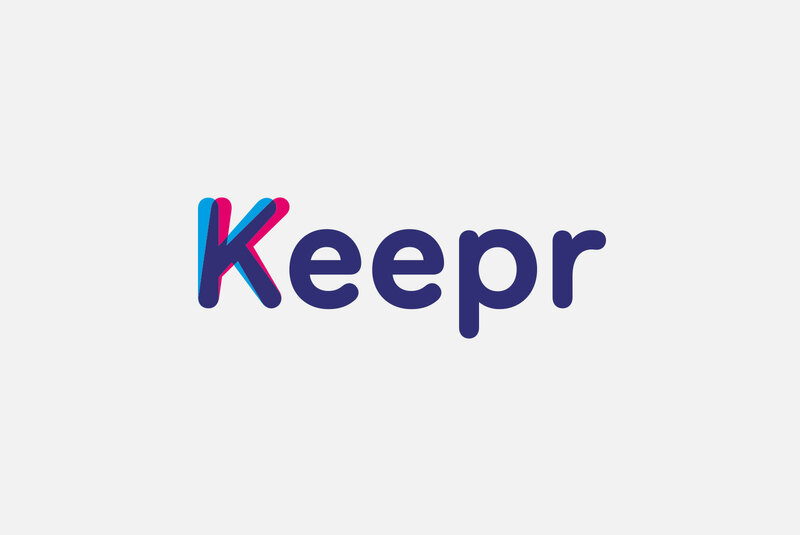 Keepr is a digital sports content platform developed by Lagardère. 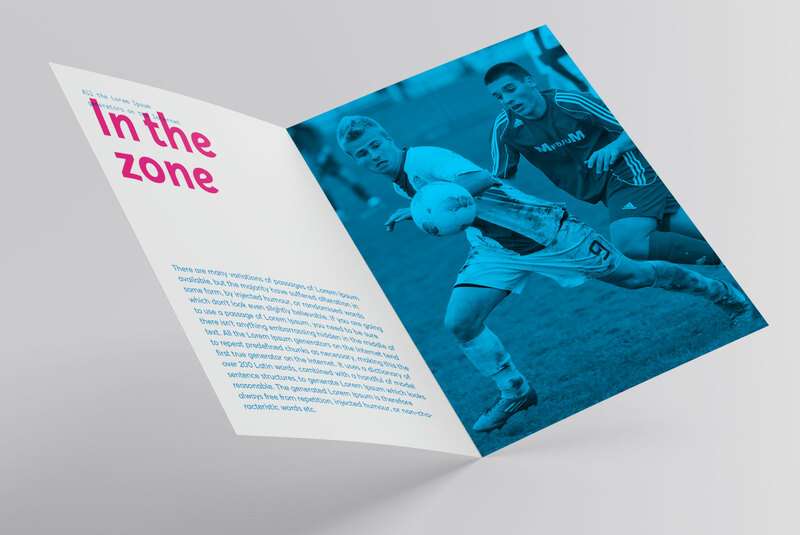 It powers mobile apps from some of Europe's biggest football clubs. 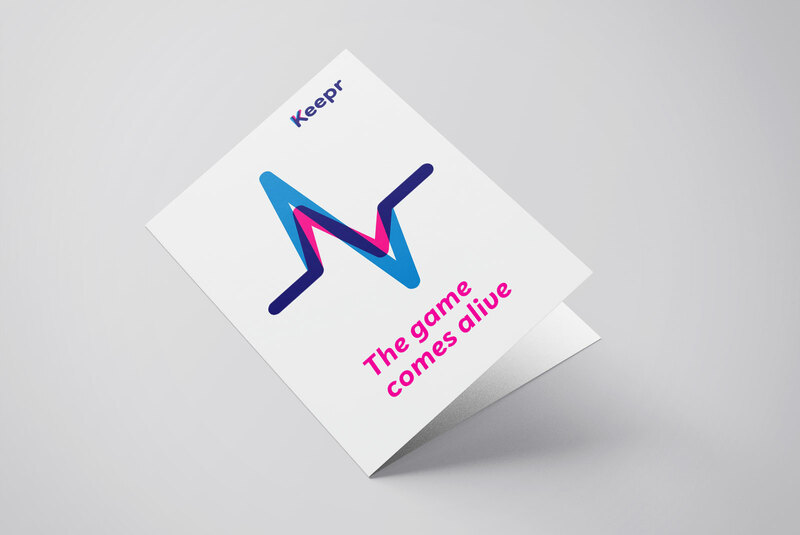 Our task was to design a visual brand to make Keepr recognised as a stand-alone product, and raise its profile internally. 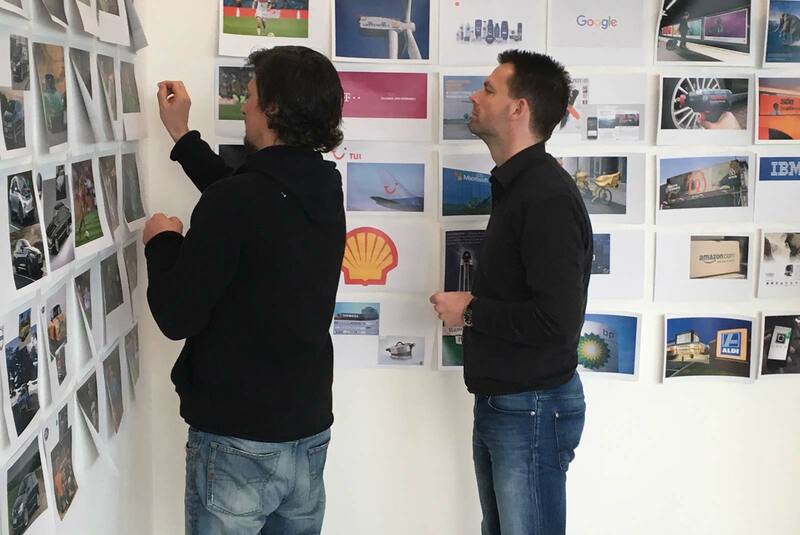 Brand strategy, visual identity, user interface. 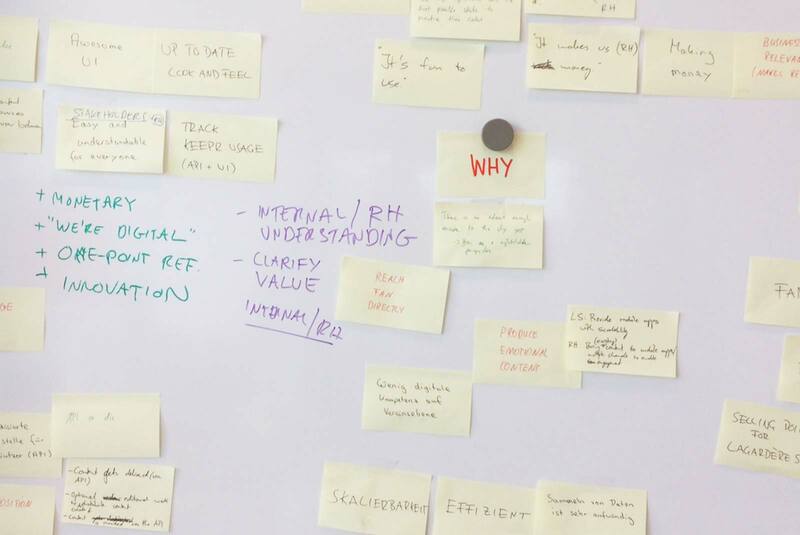 Through workshops with the Keepr team we formed a product vision. 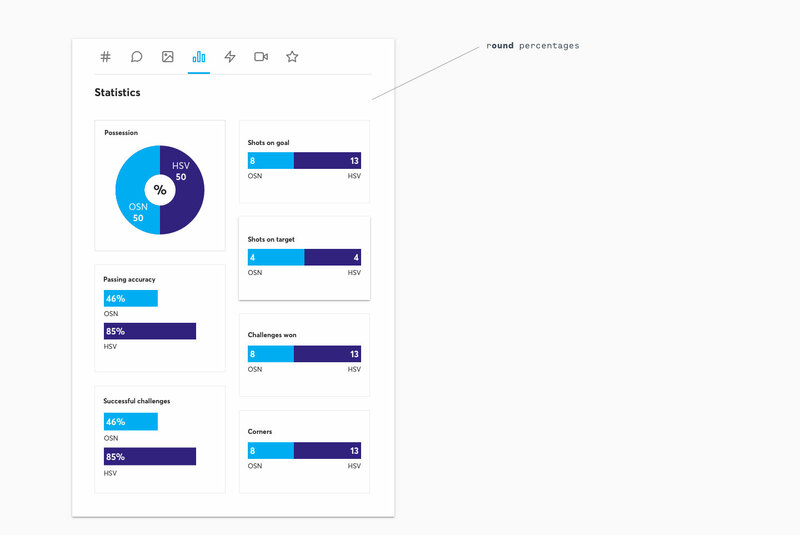 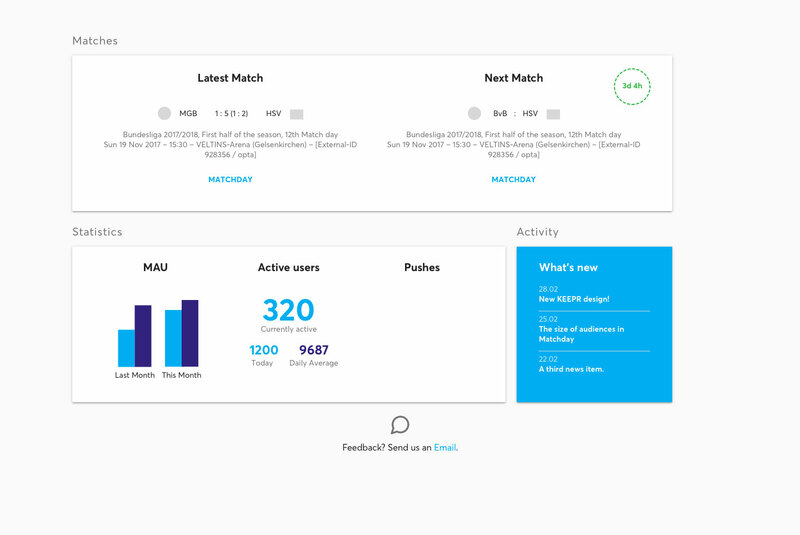 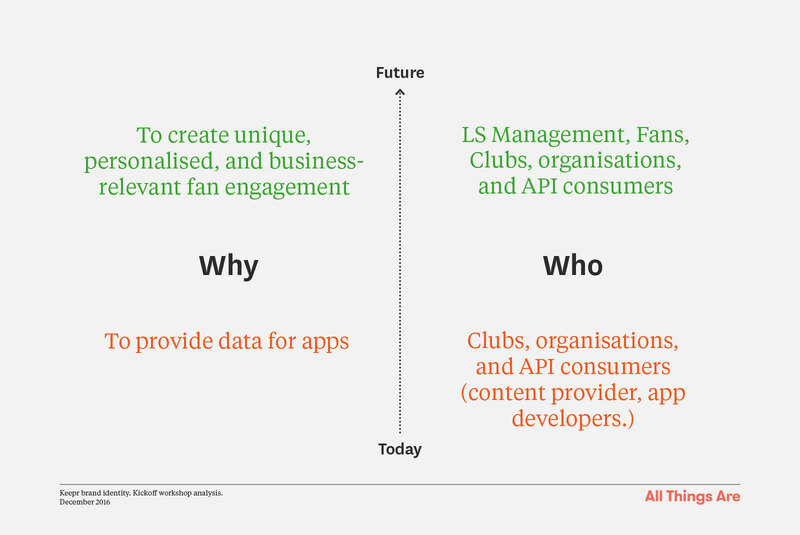 Keepr needed to move away from being positioned and perceived as an API, and be rethought as a product that will “enable unique, personalised, and business-relevant fan engagement”. 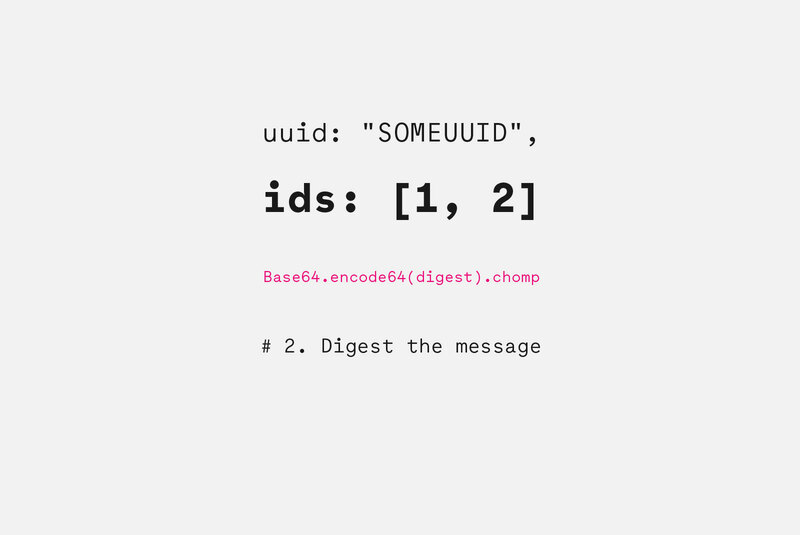 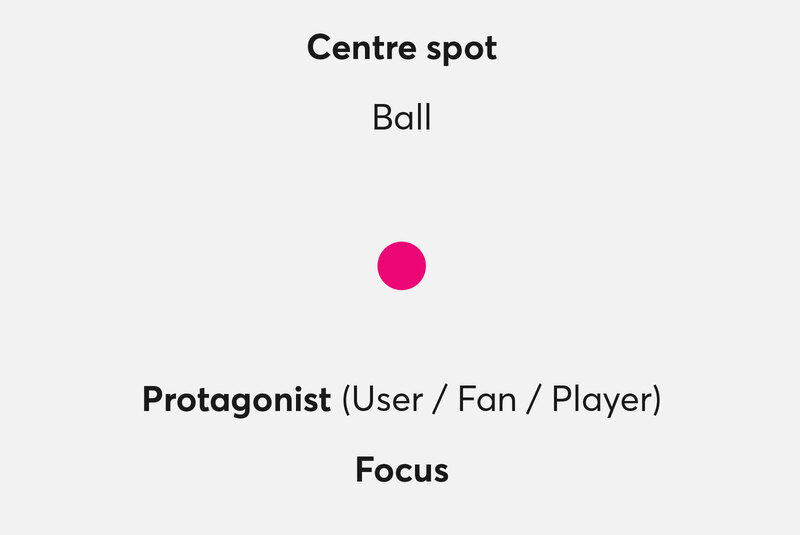 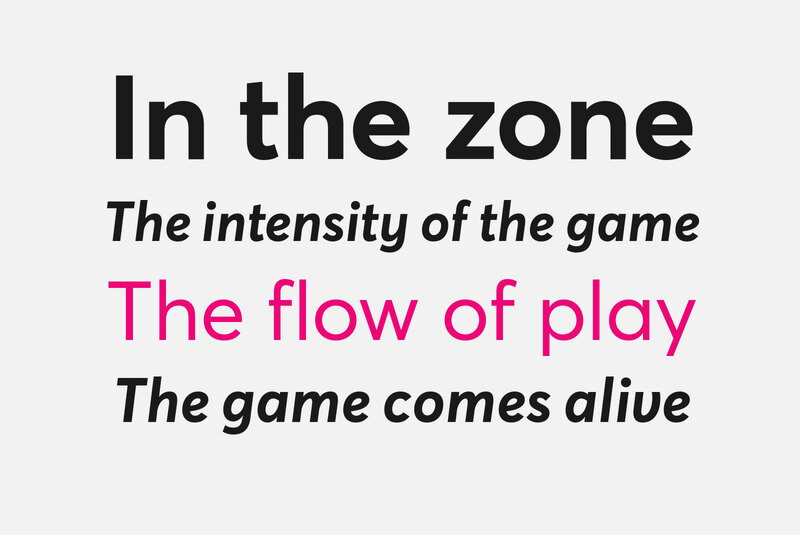 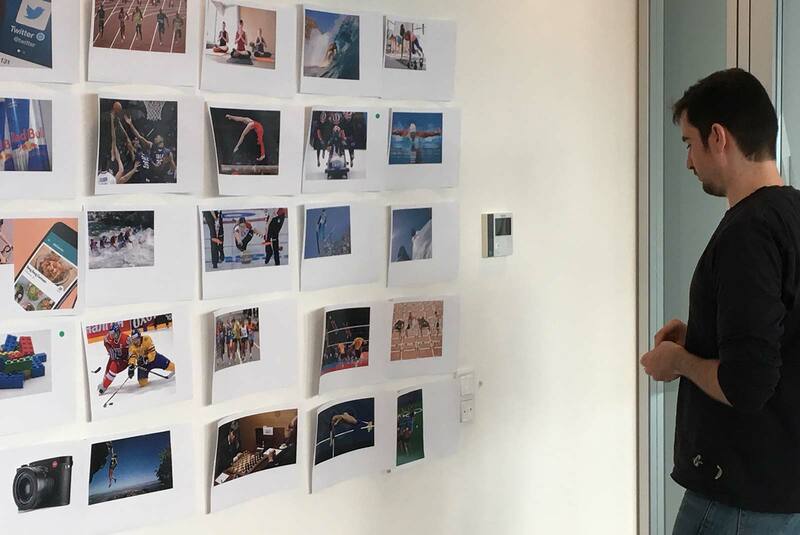 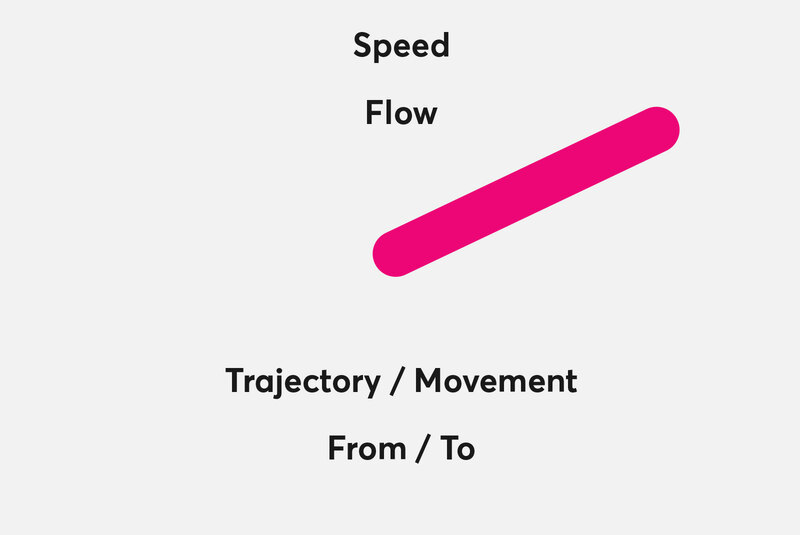 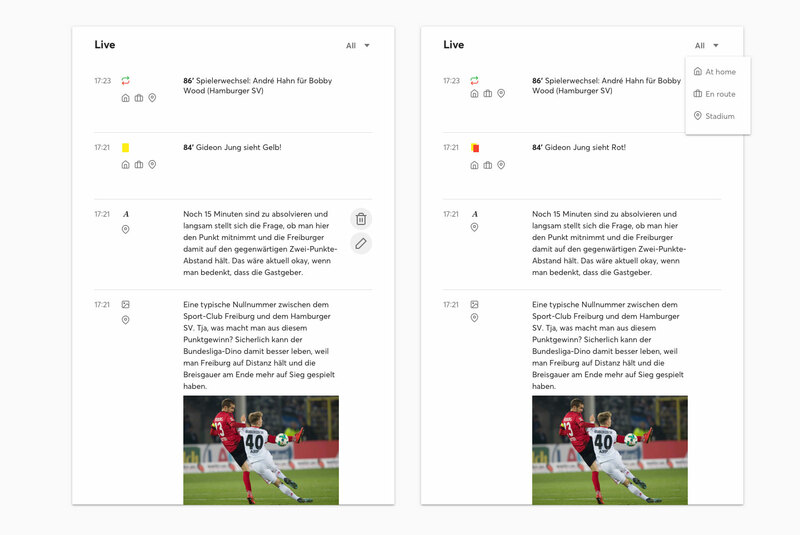 Using sports terminology to describe the character of Keepr – flow (uninterrupted), intensity (multi-channel), speed (real-time) – provided us with a narrative that was understood and relevant both to the product team and the actual end-user. 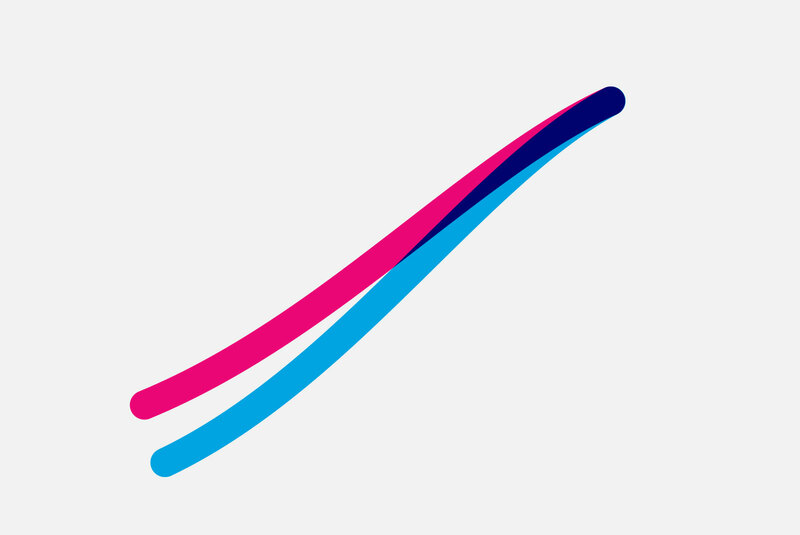 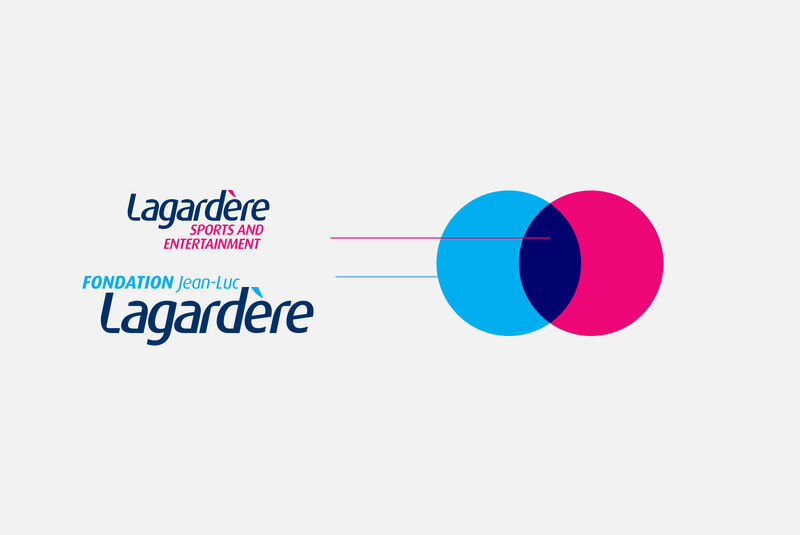 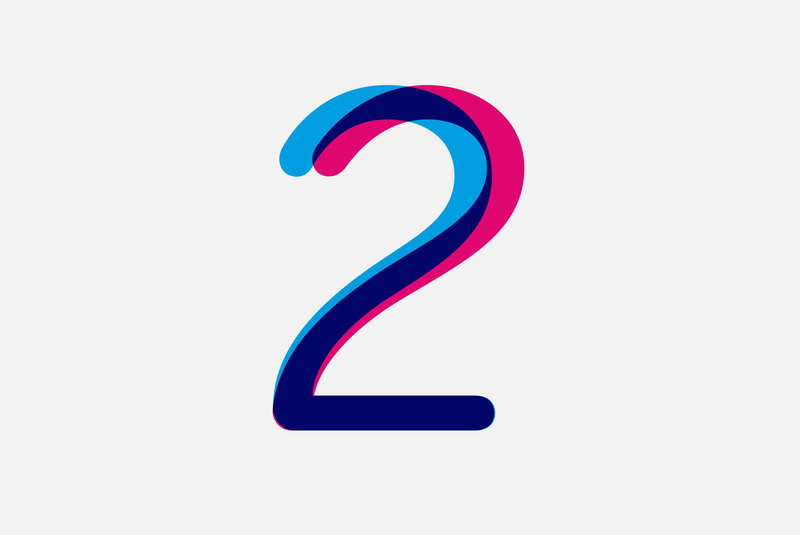 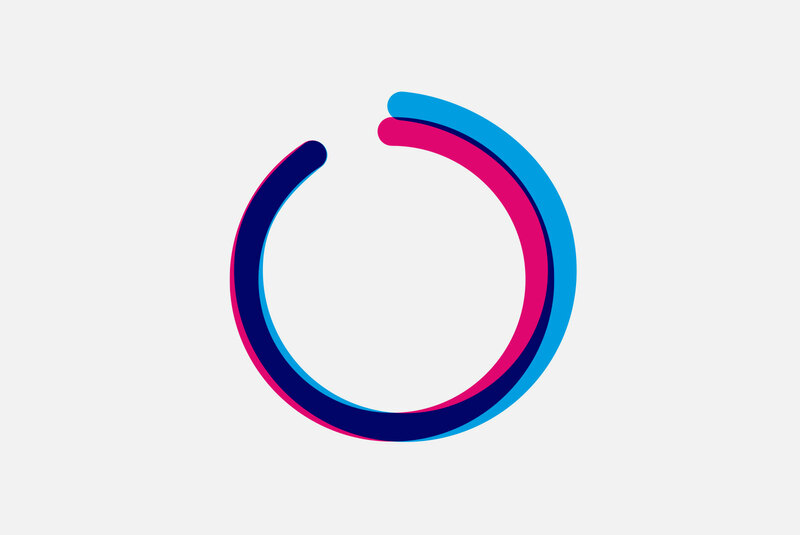 We used Lagardère SE's signature colours to connect to the mother brand. 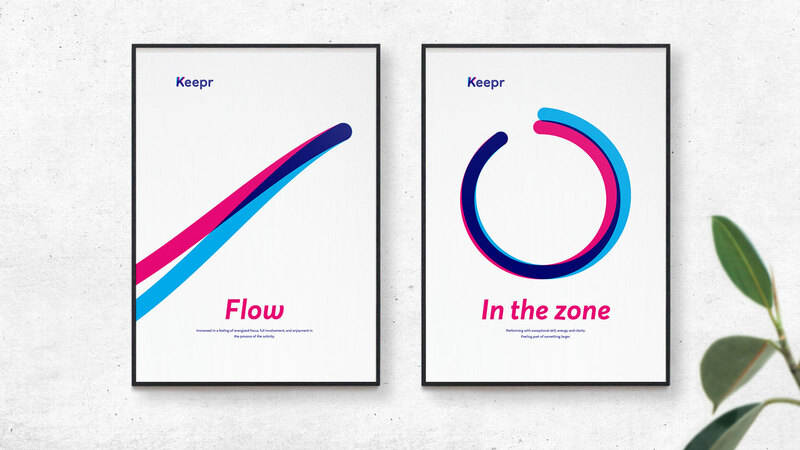 The new identity was applied to the Keepr interface to move away from the notion of a white-label product. 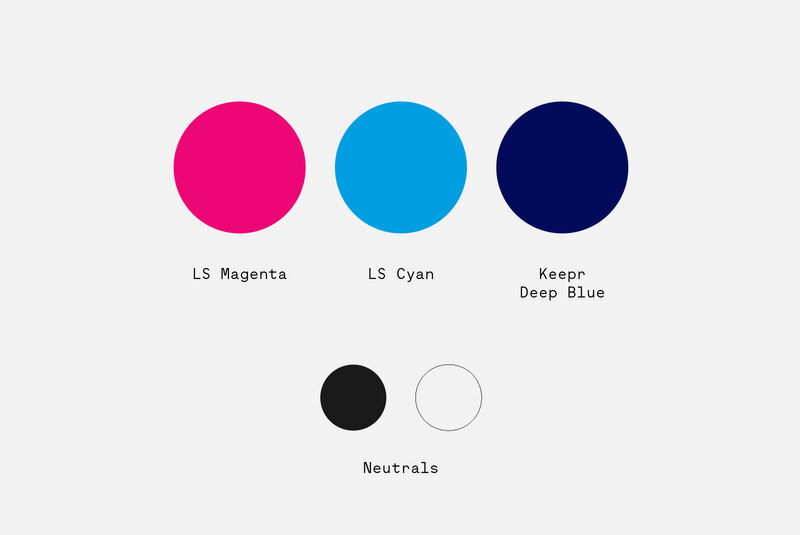 We created a comprehensive style-guide based on the Bootstrap framework.